We love outdoor parties. Whether we’re having a bonfire with friends or cooking out on the grill surrounded by family, there’s just something about the outdoors and food that go together in the summer. 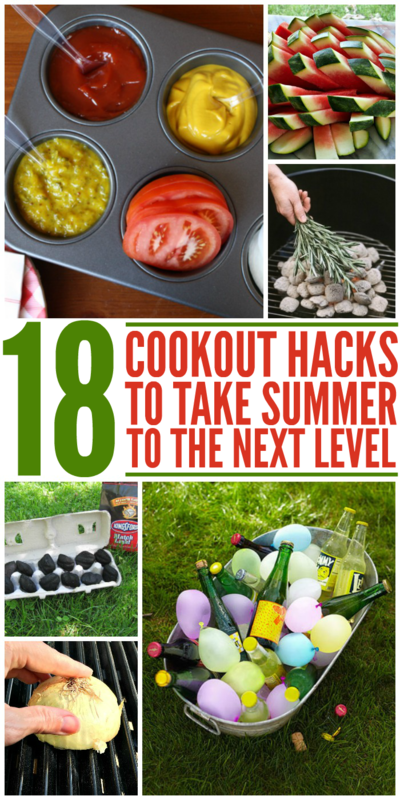 Of course, we had to compile a list of our favorite cookout hacks to help you take your summer entertaining to the next level. Check ’em out! 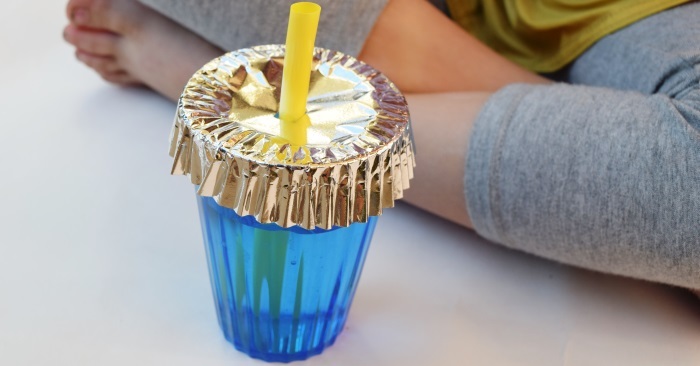 Keep bugs out of your drinks by using cupcake liners to cover cups! Have a Sm’ores party – even if you don’t have a flame, these desserts are a party hit! Keep your food nice and cool (and safe to eat!) by filling a kiddie pool with ice. 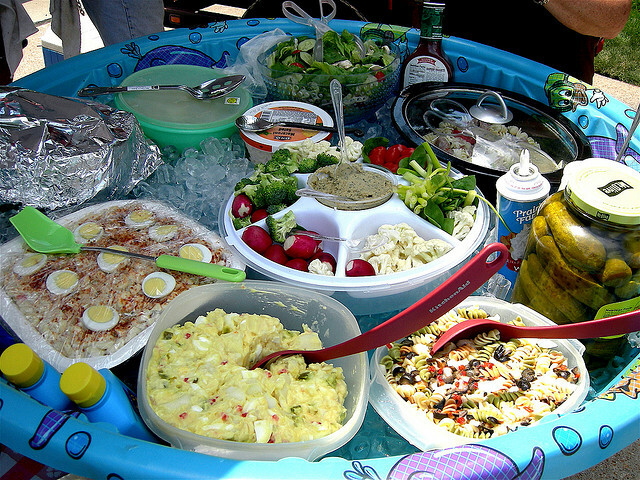 Get more kiddie pool hacks here! 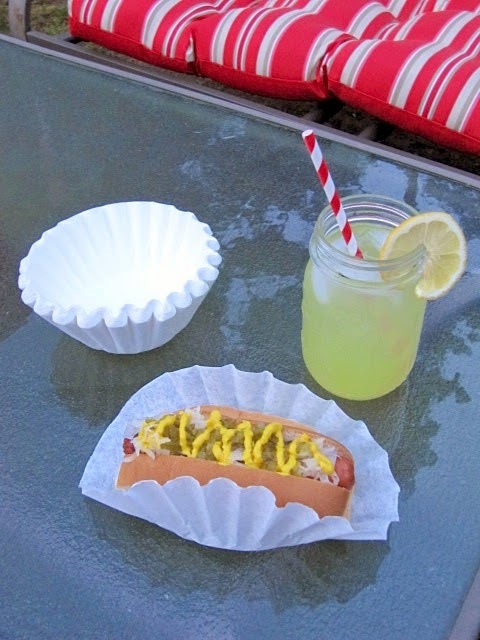 Coffee filters make the perfect hot dog holders for your next cookout. 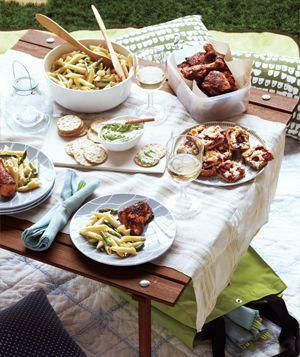 Apply velcro strips to your tablecloth and the table to hold them down even on the most blustery of days. 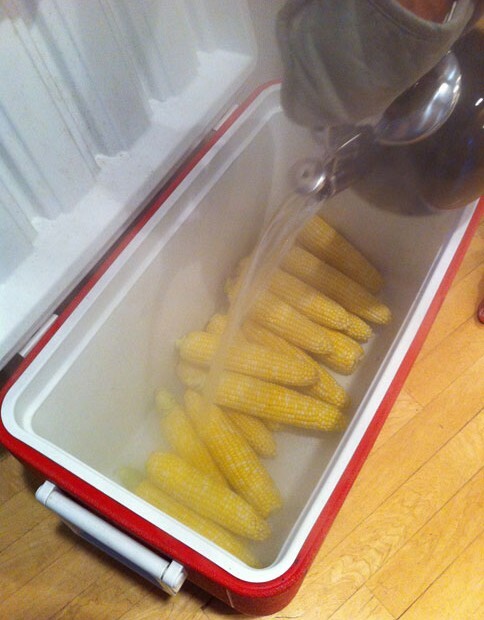 Easily cook corn on the cob for a crowd right in your cooler! 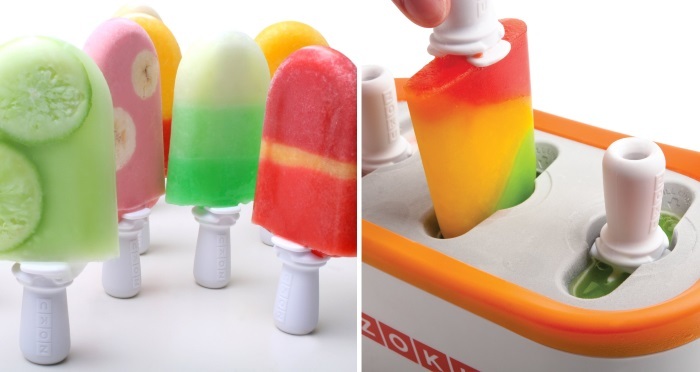 Instant Popsicles!! Beat the heat – these pops are made in mere minutes! So your party-attendees can mix and match their own popsicle ingredients. Want to keep mosquitoes at bay? 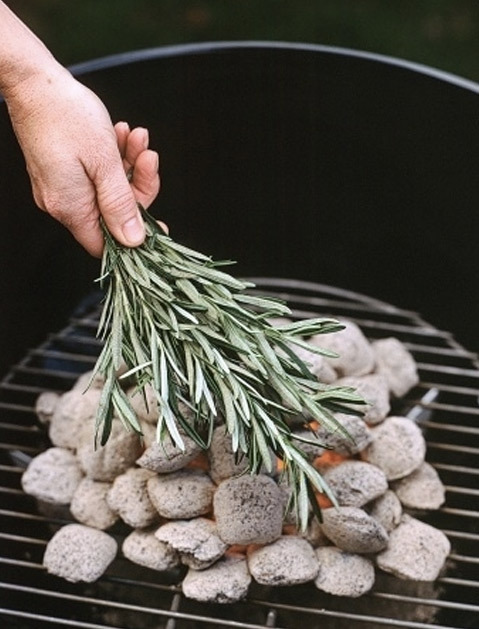 Throw some sage on the fire after you’ve grilled your food. The scent (plus the smoke) will help keep pests away. 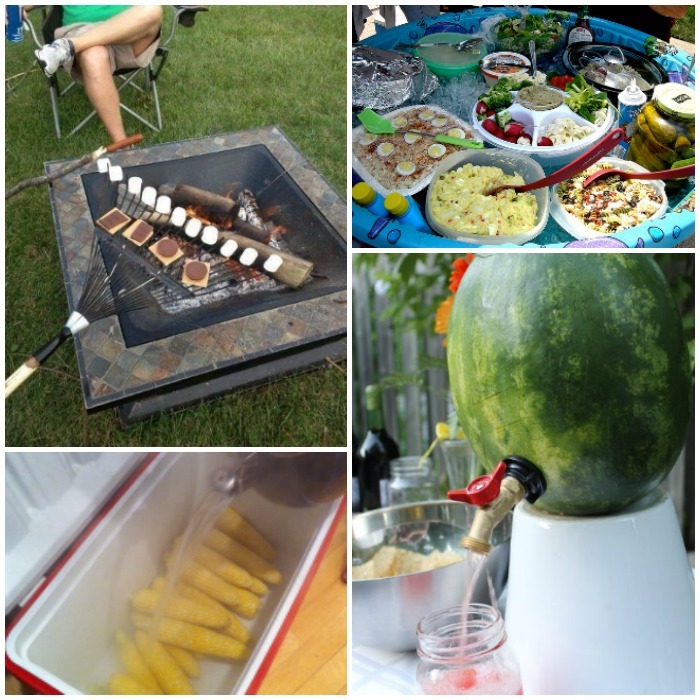 You don’t want your guests to remember your cookout by getting eaten alive by bugs or getting a nasty sunburn. 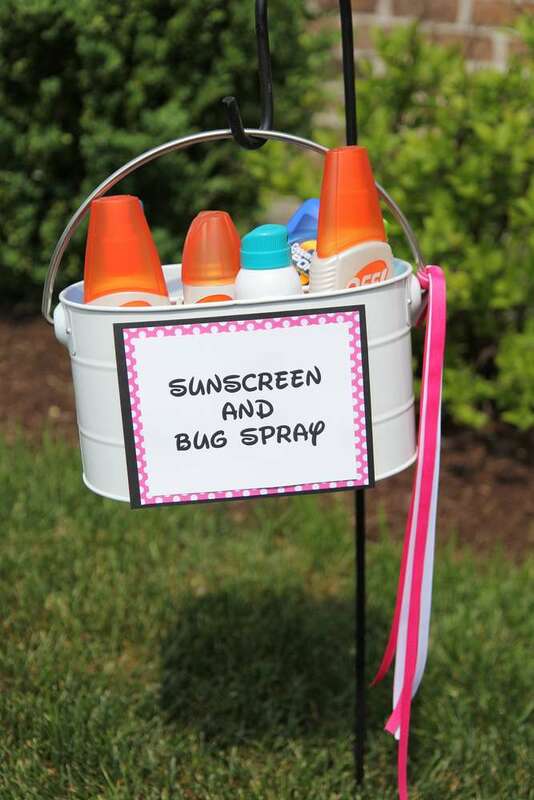 Set out some bug spray and sunscreen in a convenient spot for everyone to use! 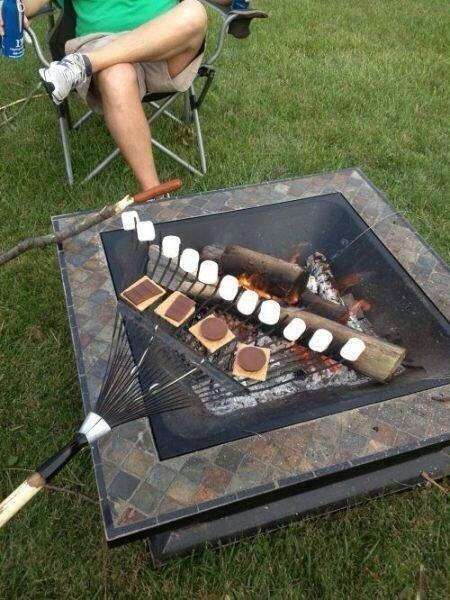 Make lots of S’mores at once with a clean rake. Someone was clearly a genius to come up with that! Watermelon sticks are just the best thing about summer. 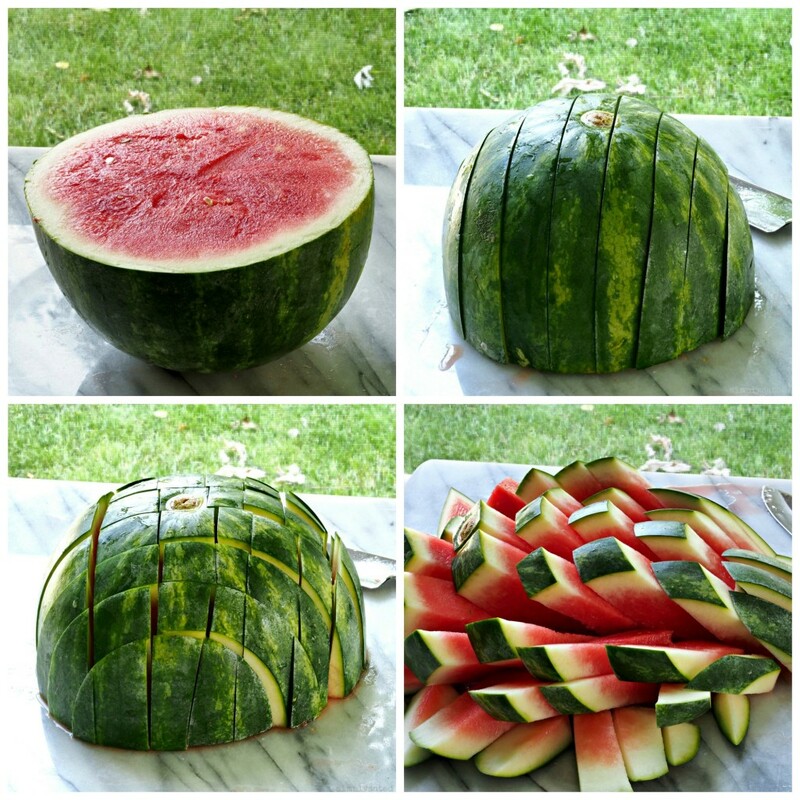 If you’re not cutting your watermelon this way, you’re doing it wrong! 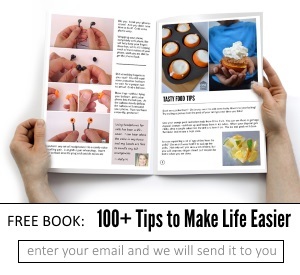 It’s so handy! 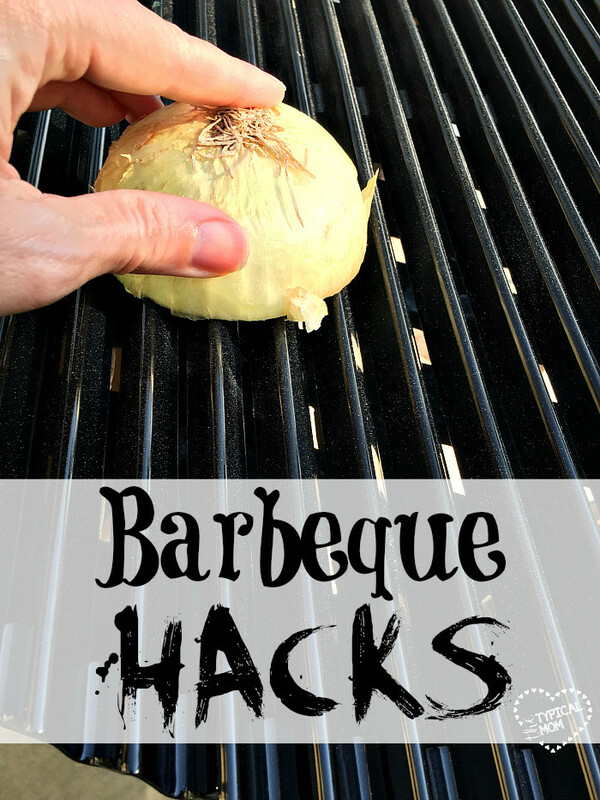 Rub half an onion over your grill to make it non-stick. It really works! 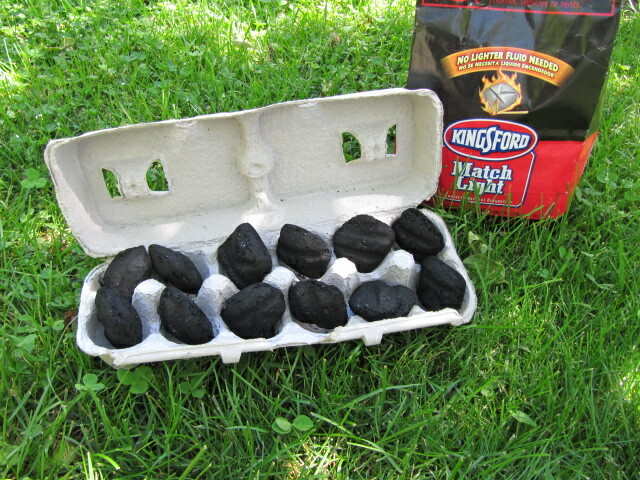 Start a fire the easy way… Put your charcoal in a cardboard egg carton, light it, and voila! 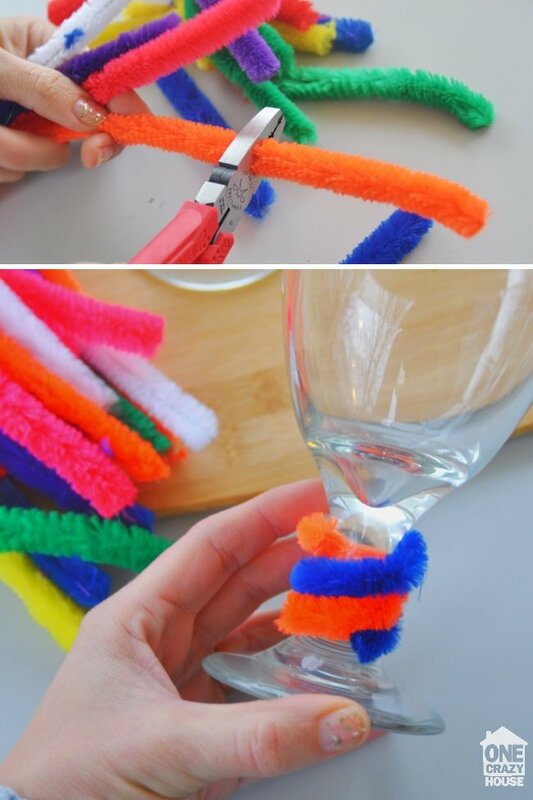 Have guests mark their glasses with pipe cleaners so you don’t have to spend hours in the kitchen cleaning up after the cookout. 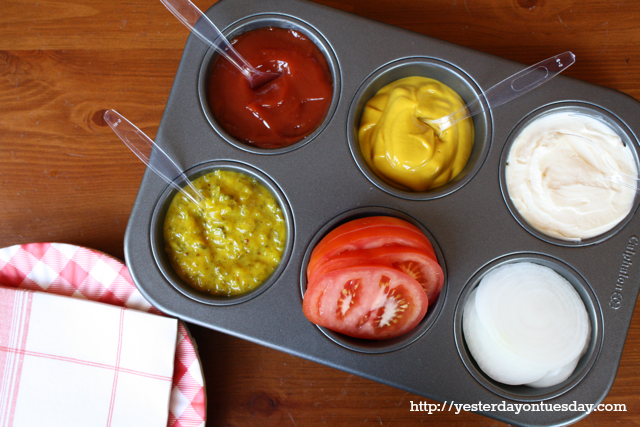 Put condiments and toppings in muffin tins to make it easier for guests to serve themselves. 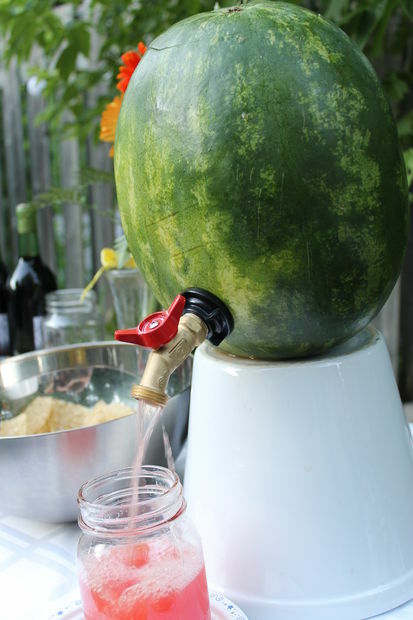 Tap a watermelon for a fun way to serve adult drinks! Or use tonic water or ginger ale for non-alcoholic drinks everyone can enjoy. 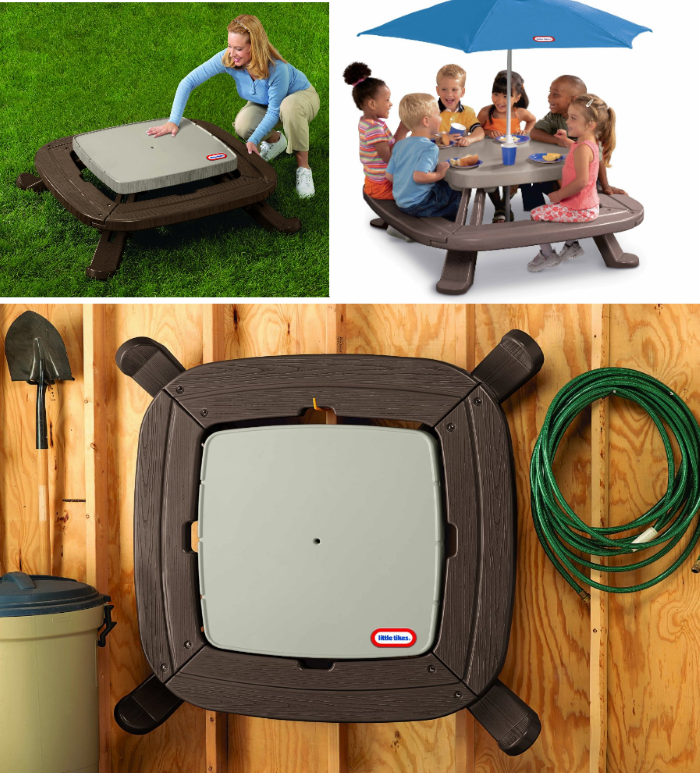 Folding Kids Table. Get the kids their own space!! It folds up and stores easily when not in use… and (the real perk) you can just hose all the stickiness off when the kids are done eating! Genius! 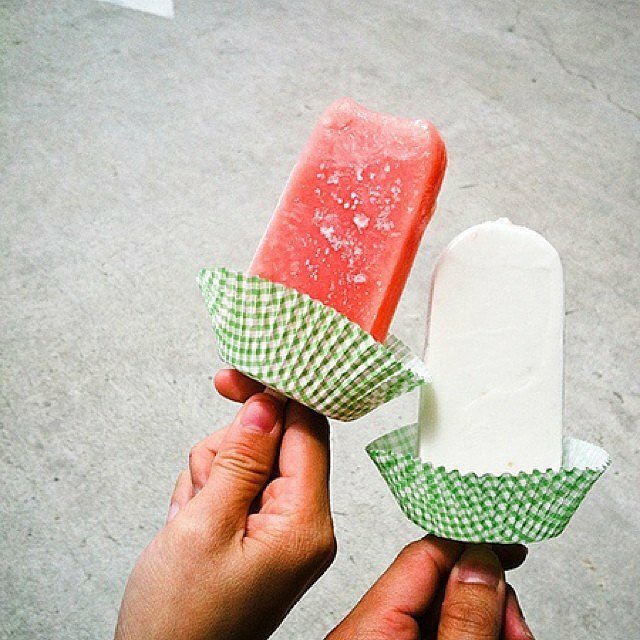 If kids will be carrying around popsicles, give them cupcake liners to prevent drips and sticky hands. 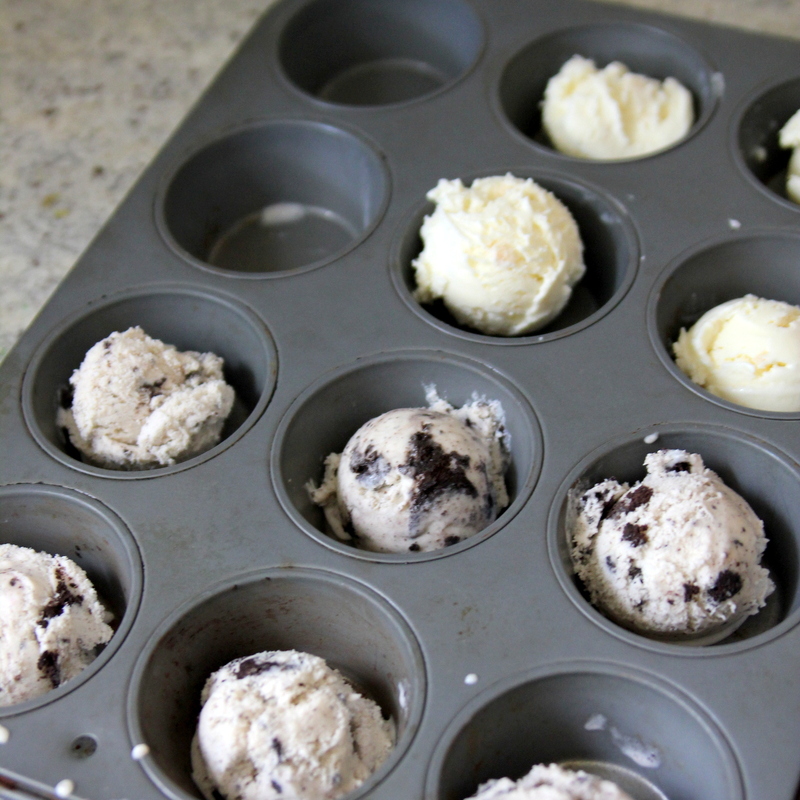 Pre-scoop ice cream and keep it in the freezer so you can serve it in seconds. 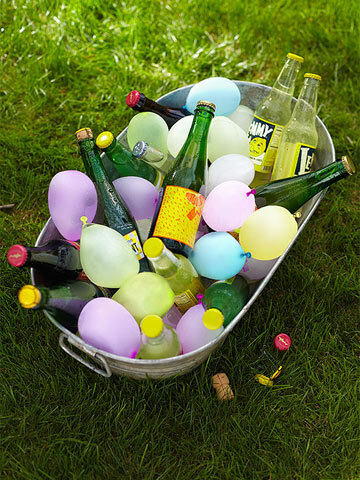 Use frozen water balloons to keep your drinks cool. When they’re completely thawed, have a water balloon fight!